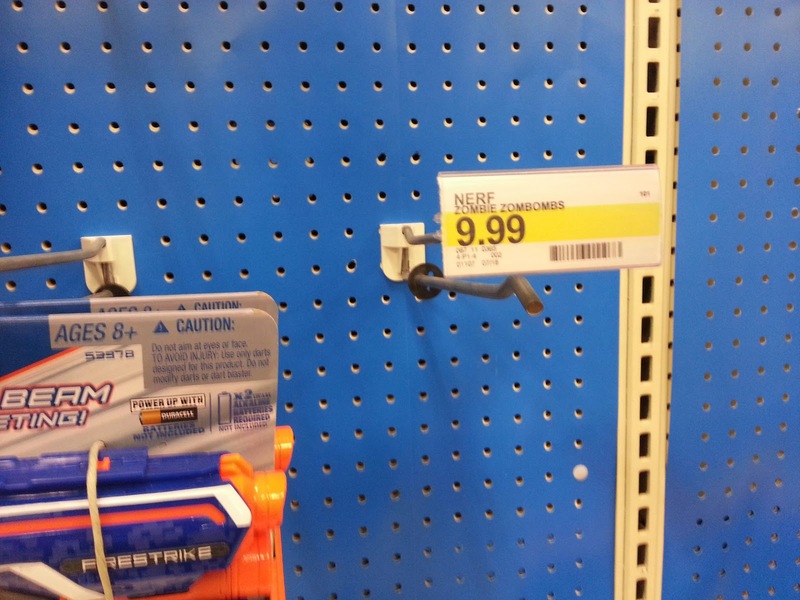 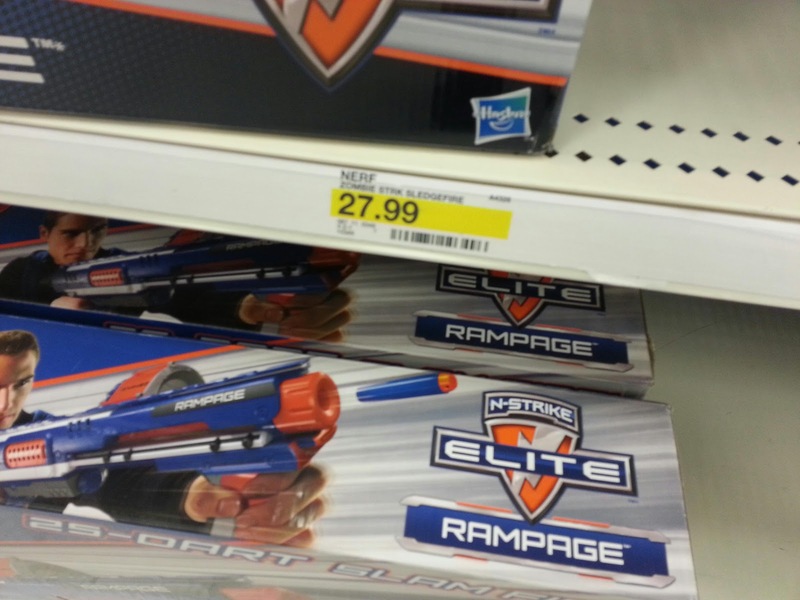 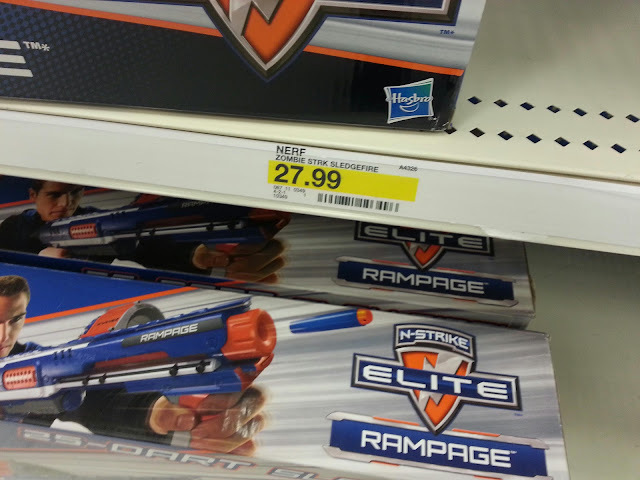 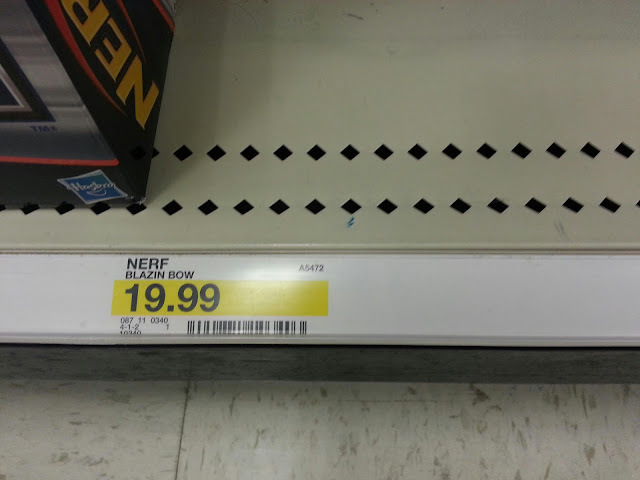 As shown, zombiestrike sledgefire, hammershot, machete, zbomz, and nerf blazing bow are up at Target. Nerf mega dart refills as well, and a Nerf Elite target pouch and a an elite utility pouch. 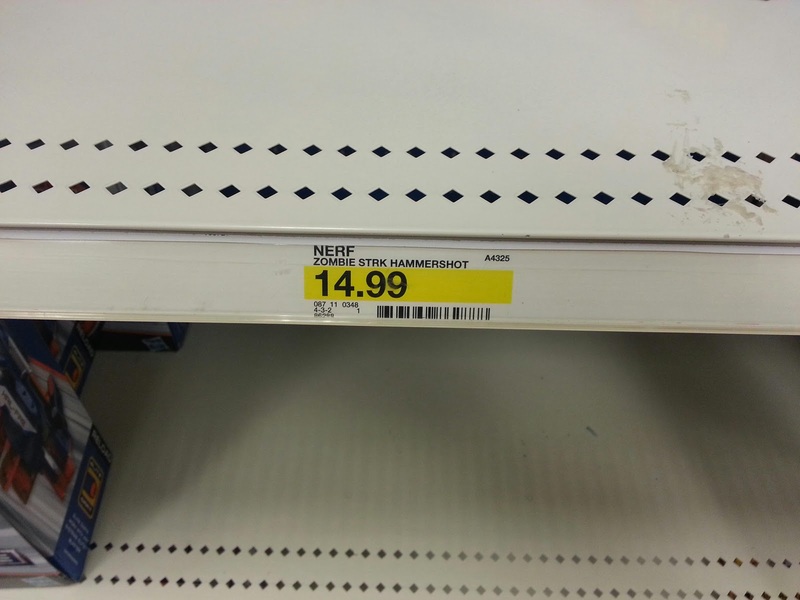 No product on shelves yet.